Welcome and congratulations on taking the first step toward finding a rewarding healthcare career in a friendly, growing community that offers a great quality of life. Yuma Regional Medical Center is a not-for-profit, 406-bed facility and is the only full-service acute care hospital between Phoenix and San Diego. 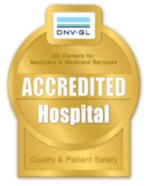 We’re nationally known for our leading-edge technology, excellent patient-family centered care and high employee satisfaction. As a member of our team, you’ll experience a caring culture that offers robust forms of recognition, competitive pay and excellent benefits. These benefits include a generous educational assistance program designed to help you gain the knowledge you need to advance in your career. Invest in us and we'll invest in you! It’s easy to search our job listings to find the opportunity that’s right for you and apply online. 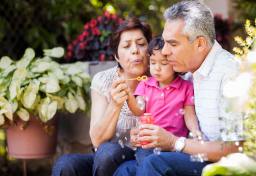 You’ll quickly discover that Yuma is a welcoming, family-oriented community that offers an excellent quality of life. 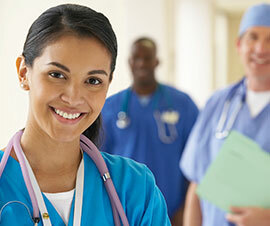 Continue your medical education with a fulfilling and meaningful experience in Yuma! Our 406-bed, not-for-profit hospital is staffed by 2,000 employees, over 365 medical practitioners and hundreds of volunteers who are dedicated to serving the residents and visitors of Yuma and the surrounding area. 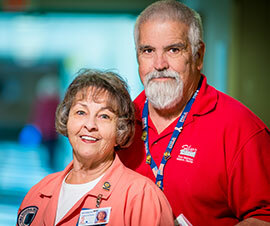 You can play an important role in serving our hospital community by becoming a volunteer. We offer a wide range of volunteer opportunities. What Benefits are Offered to Employees? 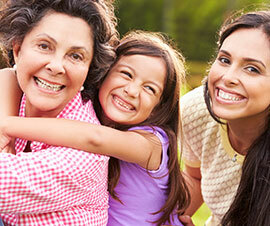 We are proud to offer employees a comprehensive benefit plan. 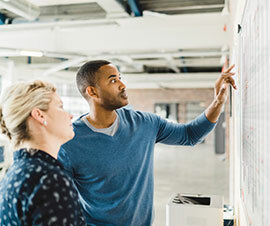 Eligible employees enjoy a wide range of options, including competitive pay, retirement benefits and education assistance. Thanks to all of the sun-seekers who travel to Yuma each winter to enjoy our great weather, our population nearly doubles during this time of the year. That’s why we’re always looking medical professionals who are searching for a great seasonal opportunity.